Hiring technical resources can be time consuming and challenging. Reams of resumes, hours of interviews and enough technical jargon to short-circuit the hiring process. TPS specializes in providing technical personnel and professional services when and where they are needed. 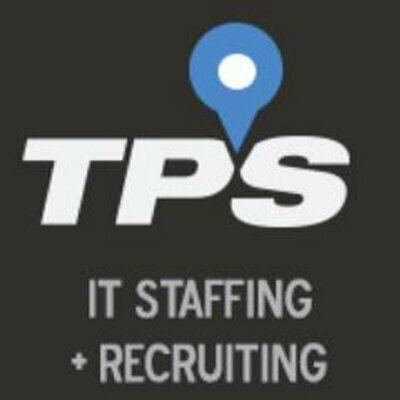 TPS is an employment agency and recruiter of contract personnel providing engineers, designers, detailers, drafters, technicians, manufacturing, industrial and quality assurance experts and other technical personnel to businesses throughout the United States. The company is valued by human resource directors and manufacturing managers for its extensive computerized database of qualified, prescreened and proven technical personnel. TPS is known for impressive turnaround – as quickly as within 24 hours. TPS can handle any technical challenge, whether short-term or long-term, temporary or direct.